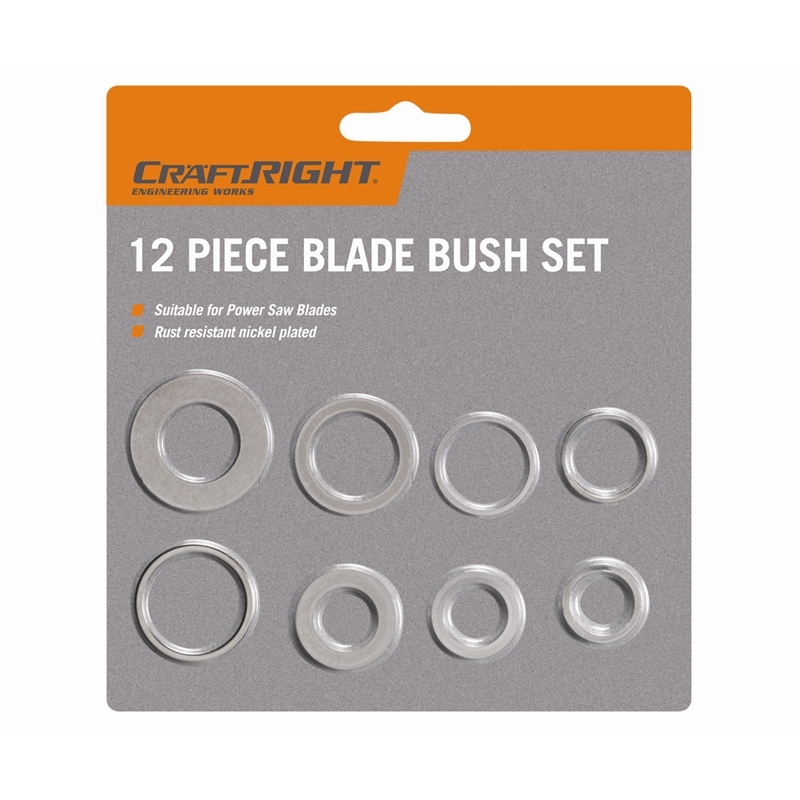 These blade bushes will suit any brand of saw blade. 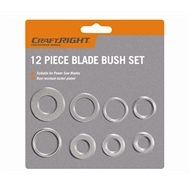 The assorted sizes provide variety, increasing the range of uses. The nickel plating prevents rust.